Is your vehicle due its MOT test? If you want an MOT from a garage that you can trust, contact S.A Auto Centre Ltd today. MOTs are a legal requirement to keep your car on the road but there is no need to stress about it. You can book an annual MOT so that you know when your appointment is and that you will be receiving a service from a garage that you can trust. We can currently carry out MOTs on class 4 and class 7 vehicles, which include anything from a small car to transit vans and sprinters. Your annual test will be carried out by a Vehicle Inspectorate approved tester. 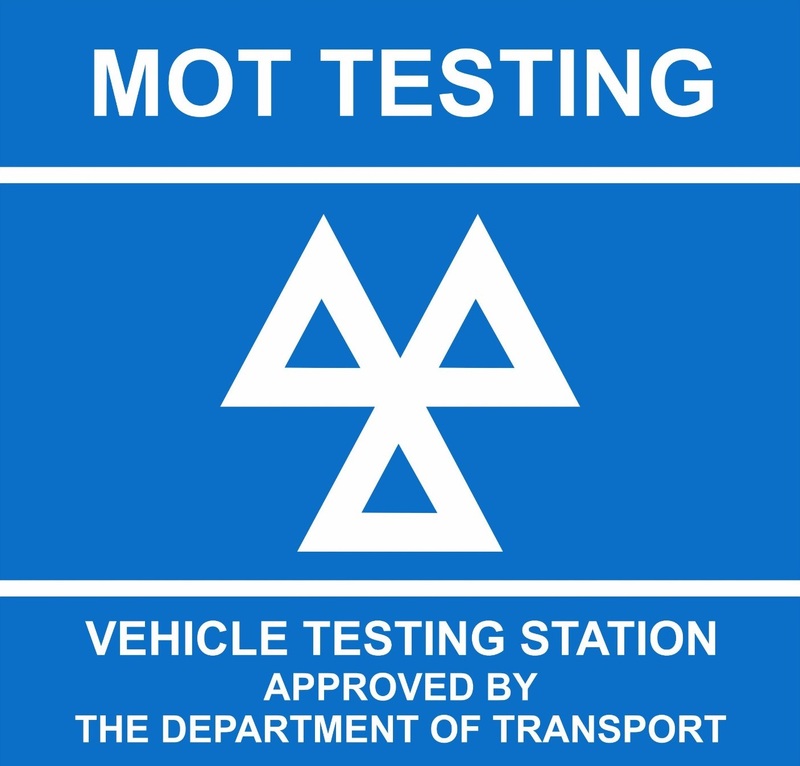 An MOT certificate only relates to the condition of testable items, it should not be regarded as evidence of general mechanical condition of your vehicle. Please don’t hesitate to contact us about our MOTs or if you would like to book your car in. For an MOT for class 4 and class 7 vehicles, get in touch. Call 01706 645 516 to book your MOT.